Clean That Carpet offers the world-class services for carpet cleaning Adelaide at the most affordable prices. Our cleaning team provides the complete solution related to your carpet under the single roof. 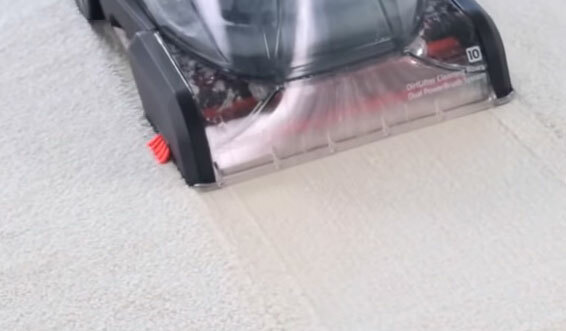 From carpet steam cleaning and carpet dry cleaning to carpet shampooing, we know all the ways to make your floor covering clean and sanitised. Our specialised cleaning services remove contaminants, stains and allergens completely from your carpet, and provide a healthier environment. Another specialised cleaning service we offer include curtain cleaning in Adelaide. Your curtains can enhance as well as deteriorate the look of your home and office. Cleaned and shiny curtains amplify the look of your interiors, whereas unclean, dirty and stain curtains clean ruin the entire look. 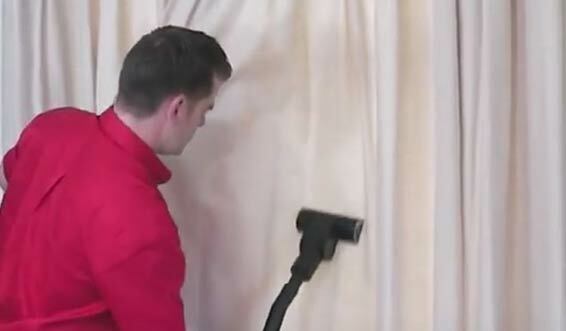 We offer both off-site and onsite curtain steam cleaning and curtain dry cleaning services. Our curtain cleaning services make your window coverings sanitised and germ-free, which reduces the risk of health issues in the home and business. Flooded carpets? No worries, we can handle them at the best and restore their condition to the original. We at Clean That Carpet understand emergencies can happen anytime. Thus, we are available in your services for 24x7x365. The team of our technicians is just a call away. 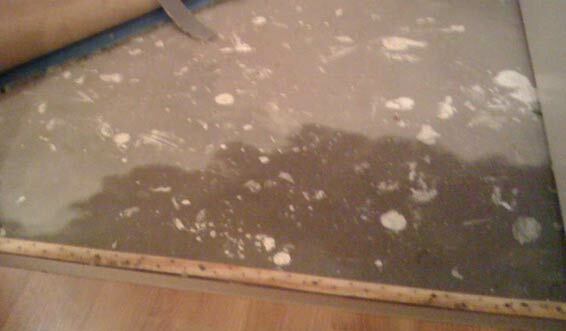 We can clean and restore the condition of your carpets and save your money from carpet replacement. The team of Clean That Carpet offers the best services for tile and grout cleaning across all the suburbs of Adelaide. Whether it is the tile cleaning and repair or grout replacement we can do that with the utmost ease with the help of right tools and cleaning solutions. We also offer tile sealing, tile stripping, tile polishing and honing, grout sealing and grout colouring. 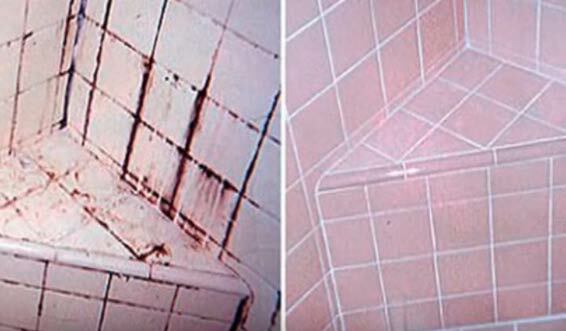 Whether it is the shower tile restoration or kitchen tile cleaning, we do it perfection at the most affordable prices. We at Clean That Carpet believe in delivering only the best and thus offer you only the high-end services for upholstery cleaning Adelaide. 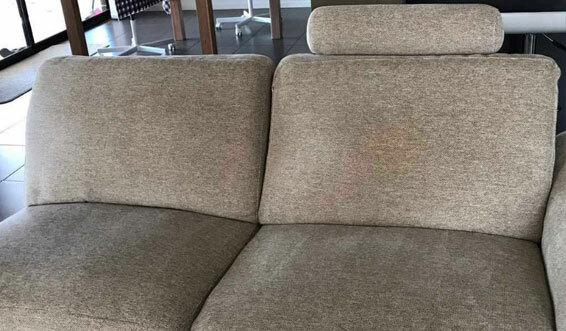 The team of upholstery cleaners is highly skilled and experienced and knows the best ways to clean your couches to perfection. The specialised services we offer for upholstery cleaning include upholstery steam cleaning, sofa dry cleaning, upholstery stain removal, upholstery sanitising and deodorising and more. So, what are you waiting for? Call us today and get the top-notch services for upholstery cleaning.